The Academy has a purpose built Sports Hall and Activity Hall plus Dance and Drama Studios. All are important resources to the Academy during the day and out of Academy hours can provide the local community with an excellent venue for health and fitness activities. 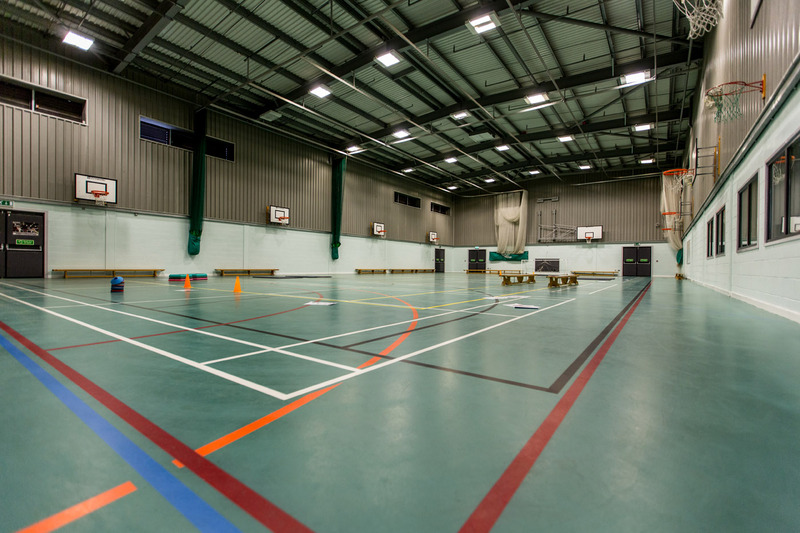 The Sports Hall provides a full sized court that can be used for indoor Football, Badminton, Basketball, Cricket (Nets), Netball and Tennis. The Activity Hall is currently used for activities such as Taekwondo, JuJitsu and Cheerleading classes. These and the Dance and Drama Studios can be hired outside of Academy hours. The Academy also has a floodlit Multi Use Games Area (MUGA) which can be used for outside sports throughout the year. Hiring Times: Monday to Friday 5pm until 10pm.